AC drive is a one type of device which is used to organize the speed of an electrical motor in well-organized way. AC drive can also be used to translate energy from normal and renewable wealth like wind, sun, and put out it to the electrical network or for local utilization. In mix technologies, AC drives are used to merge predictable energy sources and energy storages to make whole energy management solutions. 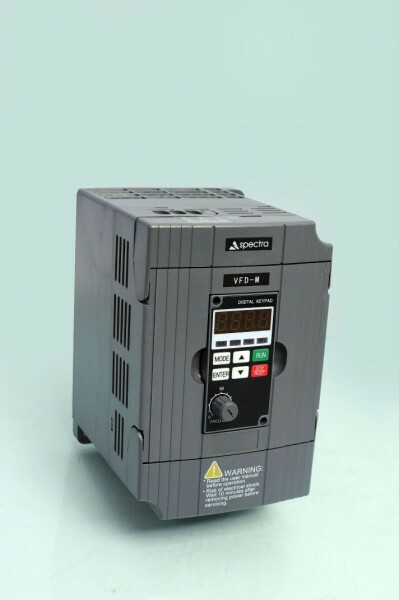 The requirement for energy preservation in order to save the atmosphere is a main driver in the growth of speed control devices; AC drives presents the finest technique of controlling the speed of electrical motors to contest load demand. Even little modification in motor speed can cause important changes in energy use. AC drives are well concealed, however it play a most important and very basic role in recent.